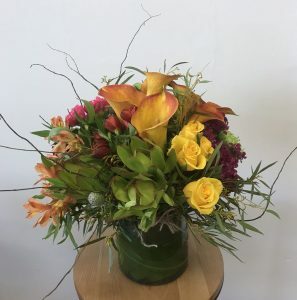 An arrangement is the perfect gift for any occasion. 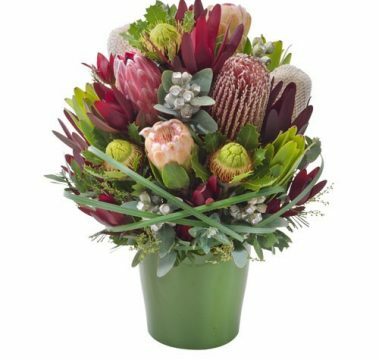 From birthdays, a new baby, housewarming or thank-you gift, to sympathy or just because. 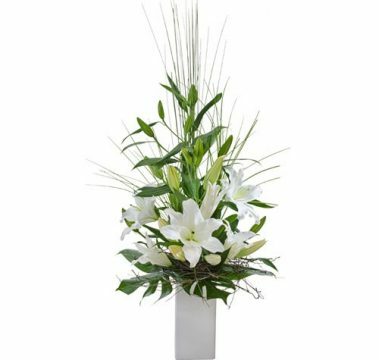 Also a great option for sending florals to hospitals and nursing homes where vases are often scarce. 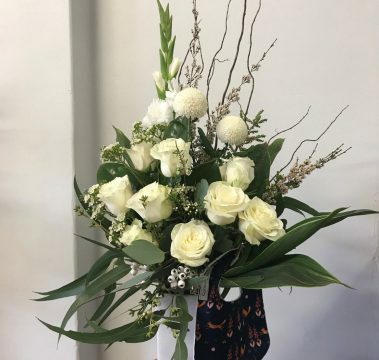 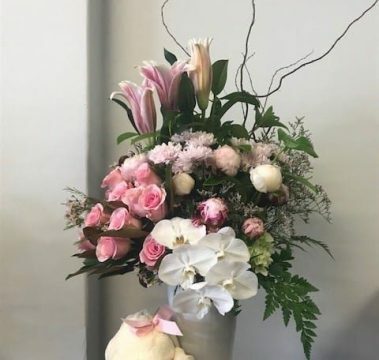 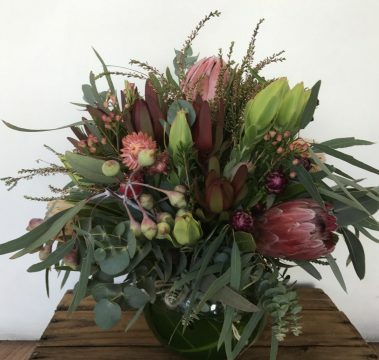 Below is a selection of some of our most popular arrangements, which we use as inspiration to create your unique gift. 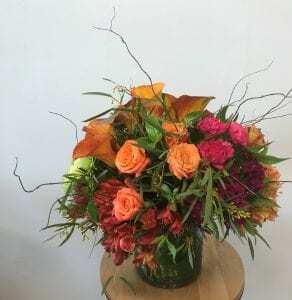 If you are after specific flowers or colours please get in touch and we will do our best to make it happen. 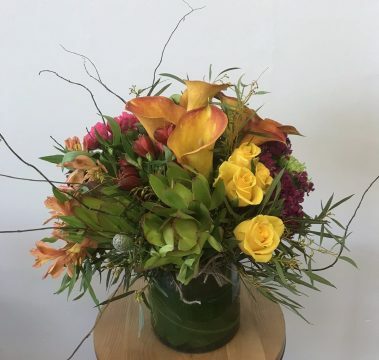 Please note, each arrangement we create is unique and flowers will differ according to seasonal availability.